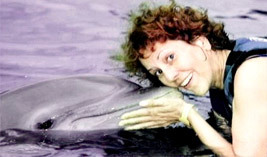 Athene is a Psychic, Medium, Empath, Spirit channel and past life reader. She helps people with family problems, court issues, business decisions, spiritual growth and Understanding. 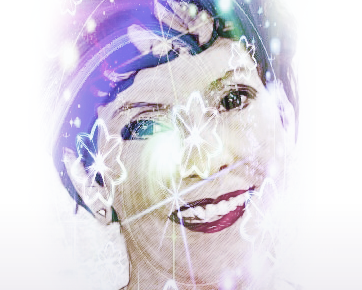 Her psychic abilities allow her to Vision certain events and help bring clarity to each situation. She is a Metaphysical teacher and writer of mysticism and enlightenment. Athene’s whole heart and soul are involved when doing her Psychic Readings, Channeling, Teaching and Speaking, and hypnotherapy. All of Athene’s work with you individually and with groups’ bring about transformation and provide life changing results to all who are ready to move forward in life. 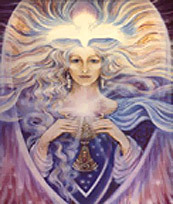 During an angel and psychic reading, Athene can speak with your Spirit guides and Teachers. Throughout the reading, Athene can Vision Past Life events and share how those events are currently affecting this lifetime. Athene can speak with those crossed over and others. Athene helps you gain clarity and direction. An angel reading and healing is given to aid in resolving problems. In addition, this will help you progress with a sense of confidence and truth. Athene can advise you in many arenas of life. As a psychic she believes in your power to create the changes you desire. She, in a reading, asks for names and ages to access the akashic records on a soul level to give you the information you seek. In conclusion, all information comes from the heart of love and understanding truth. Athene is currently offering a free 10 minute consult to new clients only. She wants you to have a chance to meet her before you decide to book a consultation. Depending on her schedule this may have to be appointment only so if you can e-mail her in advance. The techniques you will learn can be used to accelerate your spiritual growth tremendously and are techniques that you will use along your spiritual path for the rest of your life. If you are a more advanced student, you can contact Athene to discuss setting up a program specifically designed to meet your goals and needs.